It’s nearly time for Christmas, freshly bake cookies, ginger bread house, santa and of course — Christmas gift. A shinny new box - perfect Christmas gift for starting school. Lunchbots Trio and Lunchbots Cinco is stylist, modern, safe and lightweight bento box. This shinny bento box is 60% larger than the classic Lunchbots lunch box. 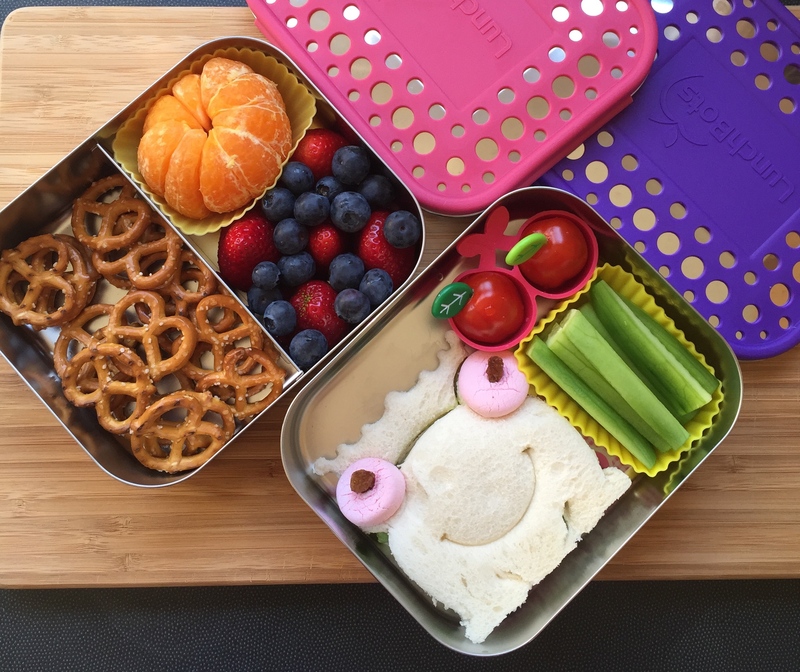 I’m not the only mother concerned with the modern school lunch box. The lunchbox must be safe, durable & reusable. Many also worry about having safe containers for those packed foods, which is why Jacqueline Linder launched Lunchbots. “Concerned about chemicals in plastic containers leaching into our food, I went on a search for alternatives. Stainless steel was the perfect material; it’s safe, lightweight, and non-breakable. After a year or so of searching for stainless steel food containers and not finding what I needed, I built it. In 2008, I launched LunchBots from the garage of my home in Northern California. Lunchbots is durable and extremely safe, formed from food-grade, Type 304 stainless steel, which resists stains and rust. These containers can pack plenty of healthy, filling, energy-filled foods and is completely dishwasher safe. We are one of the proud stockist. You may find the full range here. Don't forget to mention gift during check out for gift wrap service. Special christmas gift for your little one which is practical and durable. You may use any type of lunch box to pack your kids school lunch. 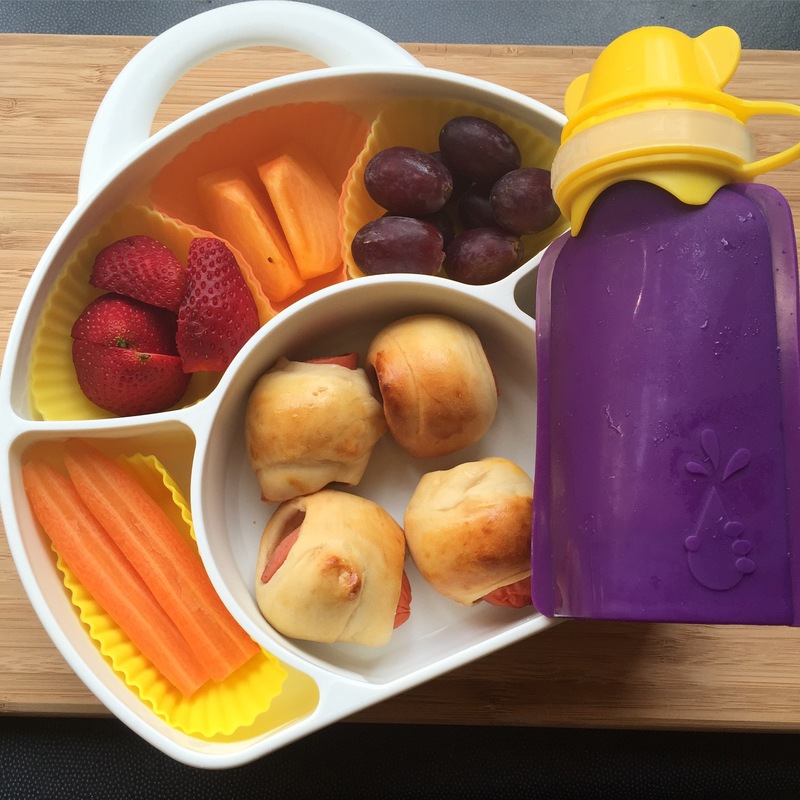 Get those with BpA-free and chemical free for your kids. 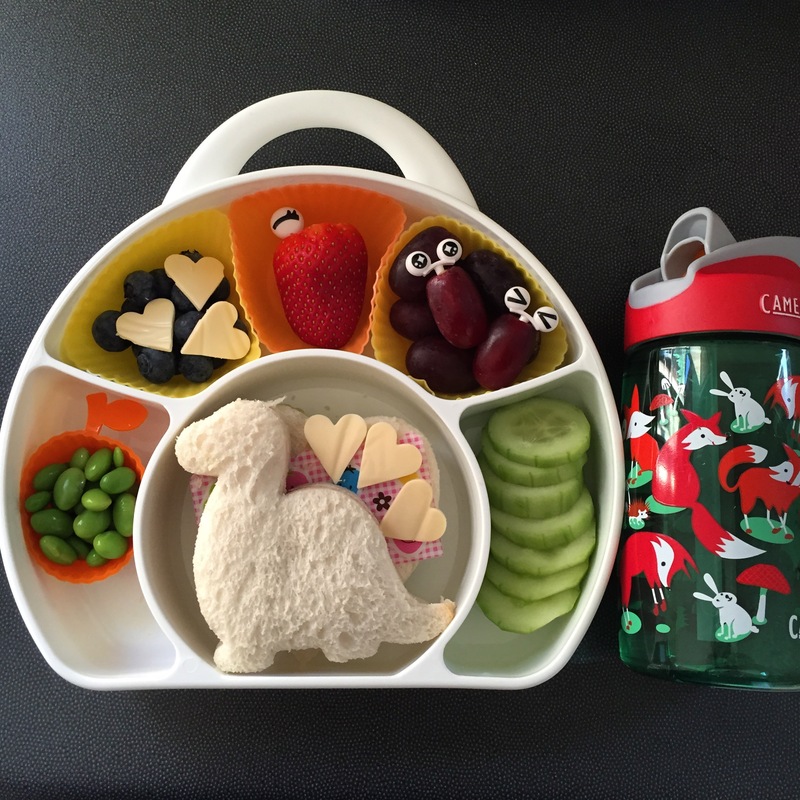 You may also add on some cute and funny food picks, a lunchbox note and some silicone food cup. If you are packing hot food for your child, look for a thermal insulated food jar that able to keep your food warm for hours. Now, you are all ready. 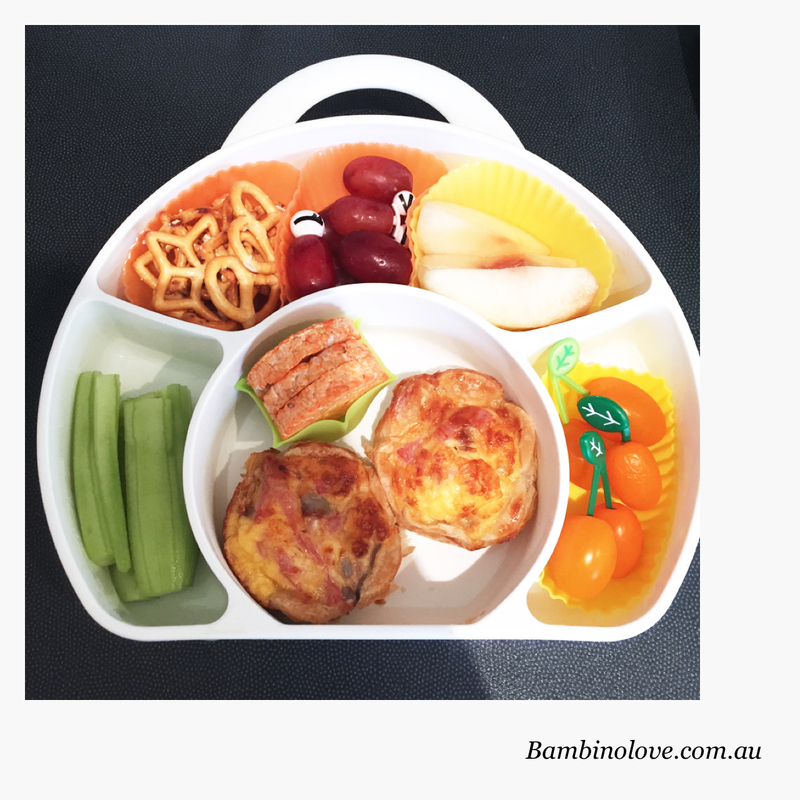 Happy bento-ing. Hope this helps and if you would like to find out more about the product, visit us at Bambino Love. We stock variety of kid's lunch boxes, sandwich cutters, bento accessories, insulated lunch bags and award winning baby feeding products at affordable price. We would like to offer a 10% discount for your next purchase. Use promo code LunchBoxIdeas10 to check out your cart. Pack hot food for your kids this winter using an insulated Thermal. We use LunchBots insulated Thermal and we are loving it. This amazing product able to keep food hot for 5 hours. When I pick my kids up from school. The lunch is still warm. 1) Fill up the thermal with boiling hot water and allow it to sit for 10 minutes. 2) Empty water and fill the thermal with your hot food and secure the lid tight. 3) Place it in an insulated lunch bag and send it to school. I am using So Young insulated lunch bag which fit it perfectly and still have plenty of room available. I usually will include the utensil, fruits and water bottle. Fried Rice is always a big hit in our house.– This is really easy and simple, you can use up any vegetables in your fridge. It goes really well with prawn or chicken combo. Here is a simple fried rice recipe that I would like to share. Enjoy your winter with hot food on the go. Epicurious Teriyaki Fried Rice. 1. In a medium skillet, heat the sesame oil over medium heat. Add the eggs and scramble until just cooked. Add the green onions, cooked rice, edamame, and teriyaki sauce, and cook, stirring often, until everything is warmed through, about 2 minutes. 2. Divide the fried rice between two or three thermoses. make-ahead notes:Can be made a day ahead and stored in the refrigerator. In the morning before school, warm up and pack into the them. A hearty warm lunch by NomNom Paleo. We love this very much. Shred your zucchini into noodle-like, cook it and go with the meetballs , top with your favourite pasta sauce. VIsit Nom Nom Paleo for full recipe. 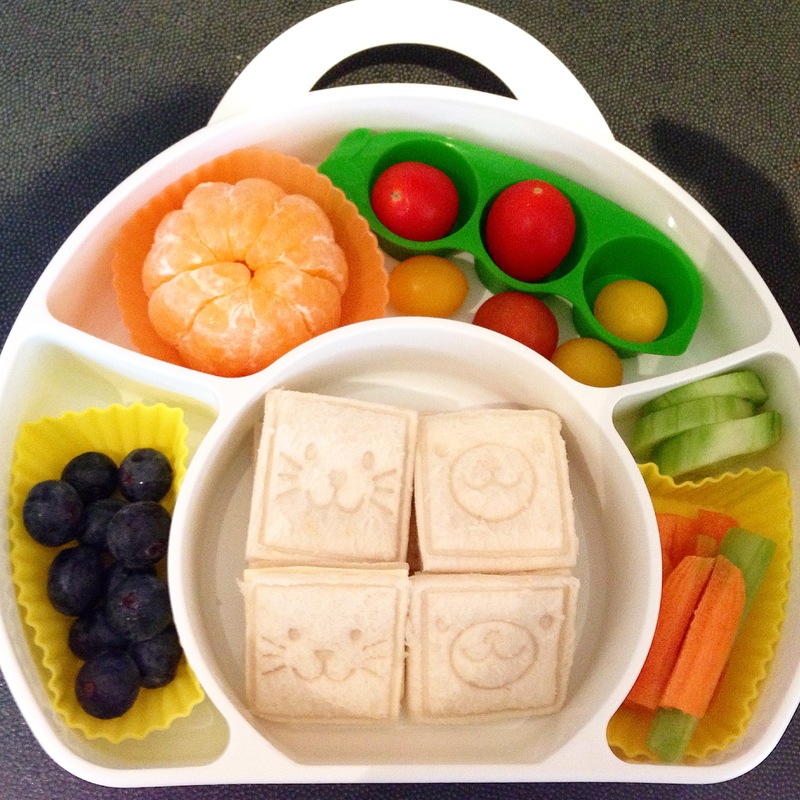 Enjoy and happy bento making.